Berkeley, Illinois is located in Cook County, and is located just east of the I-294 expressway. Berkeley is just 15.4 miles west of Chicago. If you receive a felony or misdemeanor in Berkeley, IL you will most likely need to appear in The Maybrook Courthouse located in Maywood, Illinois – District 4 Fourth Municipal District Courthouse. 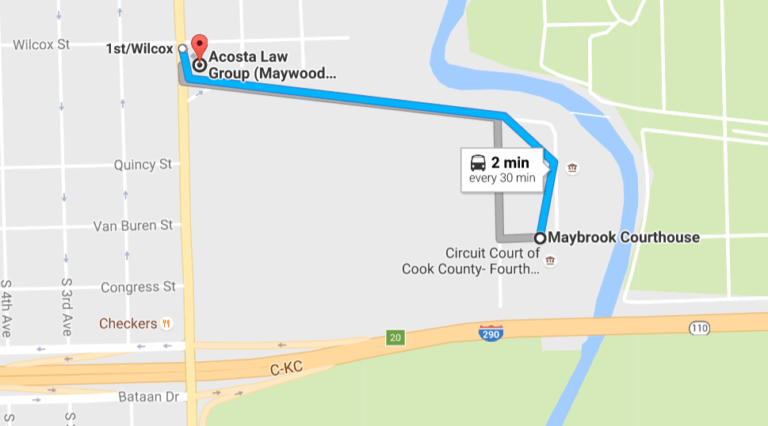 We serve the people and residents of Berkeley, IL – our office is located just steps away from the Maybrook Courthouse.